2. 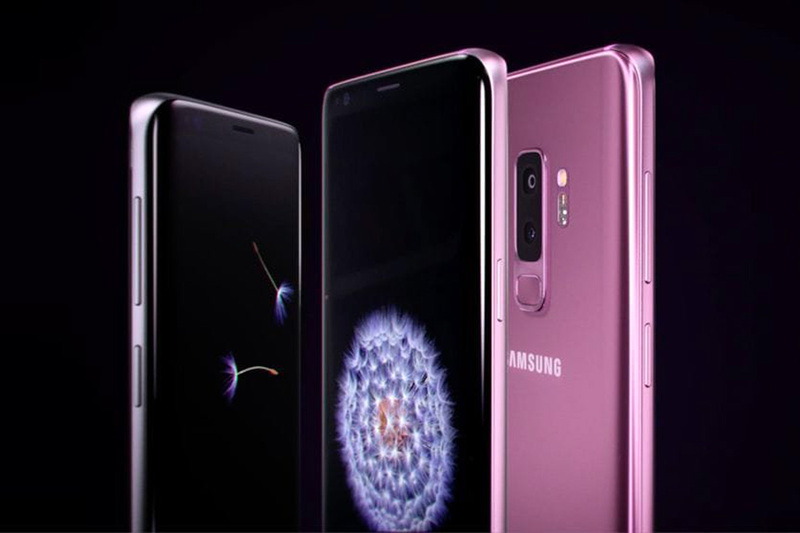 Samsung Galaxy S9: Save extra 9,000 with mobile exchange offer. Other features: Intelligent Scan (Face Recognition + Iris Scan), Fingerprint Sensor | Samsung Pay, Wireless Charging, IP68 Water Resistant. 3. 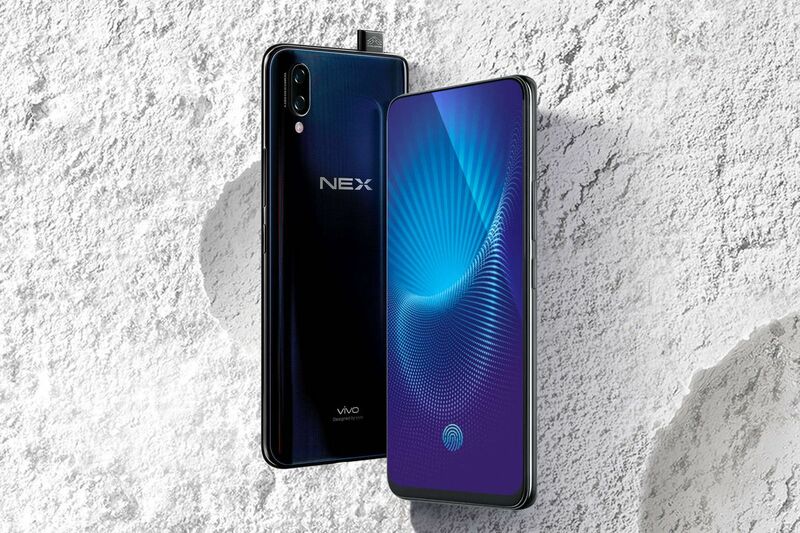 Vivo NEX: Save extra 6,000 with mobile exchange offer. 4. OnePlus 6T: Save extra 2,000 with mobile exchange offer. 5. 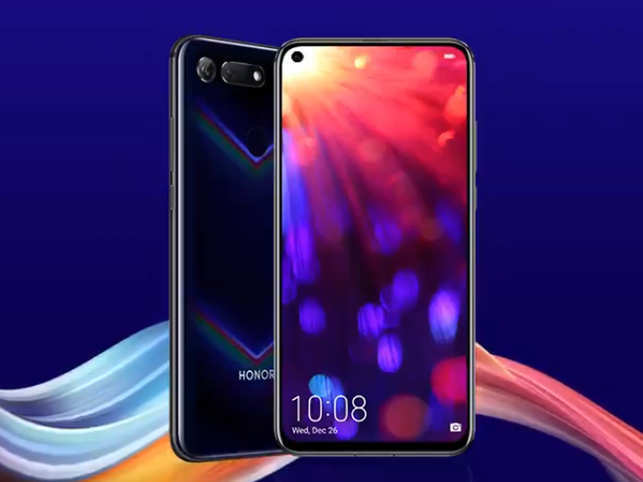 Honor View20: Save extra 4,000 with mobile exchange offer. 6. 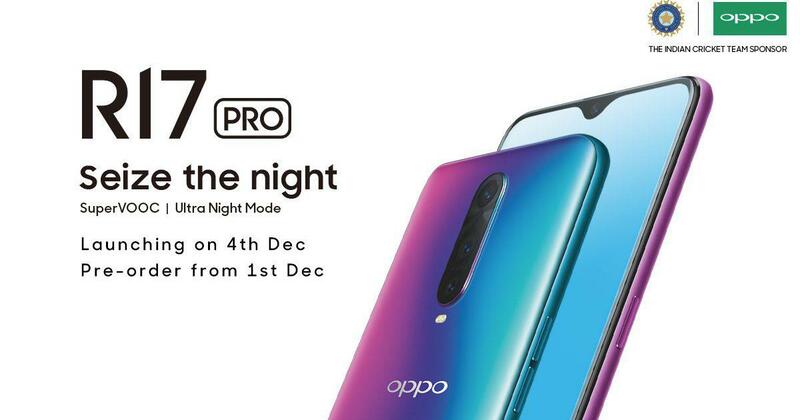 OPPO R17 Pro: Save extra 5,000 with mobile exchange offer. 7. 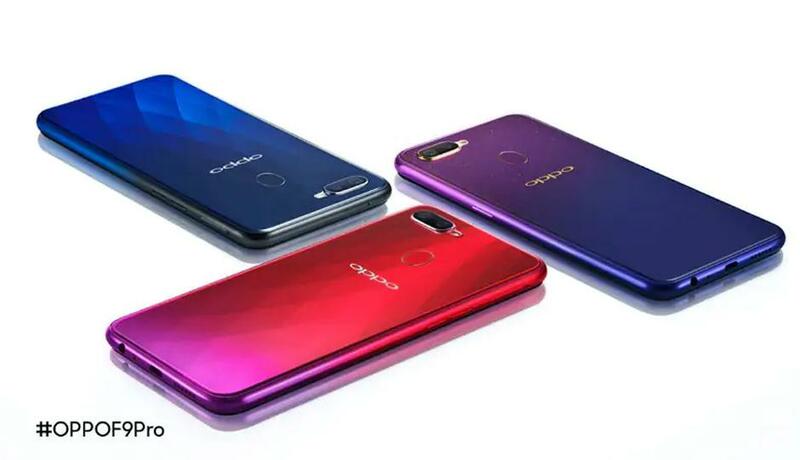 Oppo R17: Save extra 5,000 with mobile exchange offer. 8. 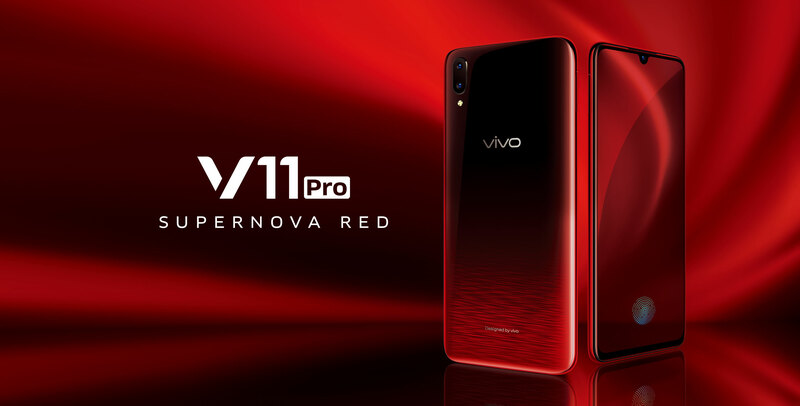 Vivo V11 Pro: Save extra 3,000 with mobile exchange offer. 9. 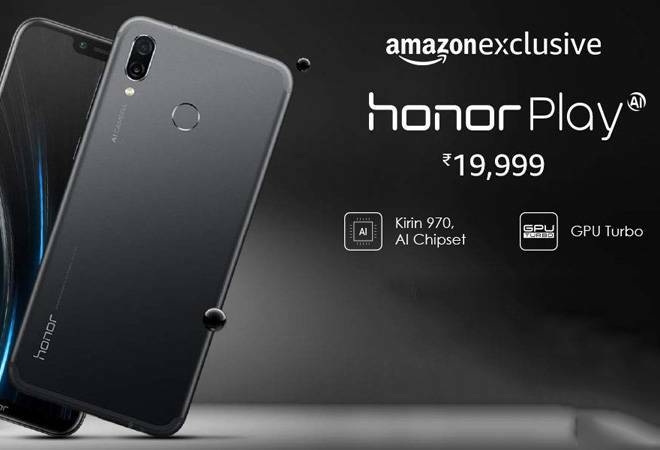 Honor Play: Save extra min. 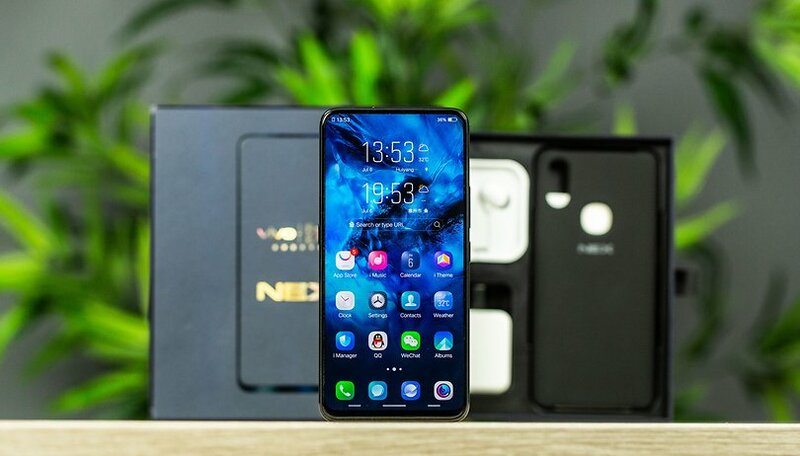 1,000 with mobile exchange offer. 10. 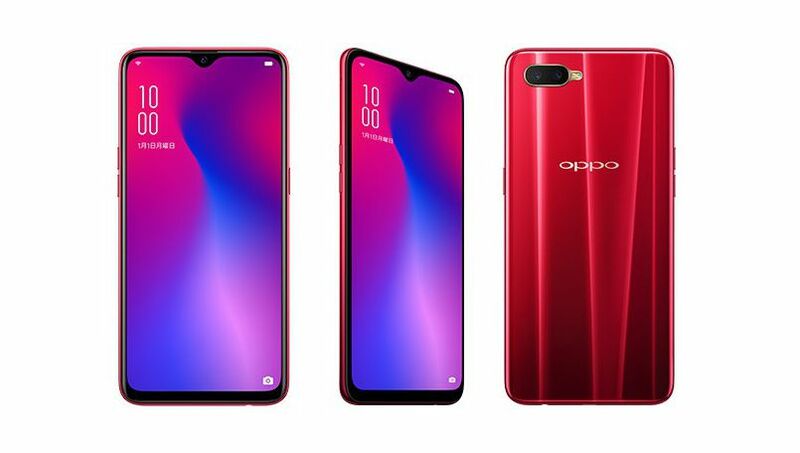 OPPO F9 Pro: Save extra 4,000 with mobile exchange offer.